When Blake woke up one morning and couldn’t move his legs, his terrified mum rushed him straight to the local Hospital. 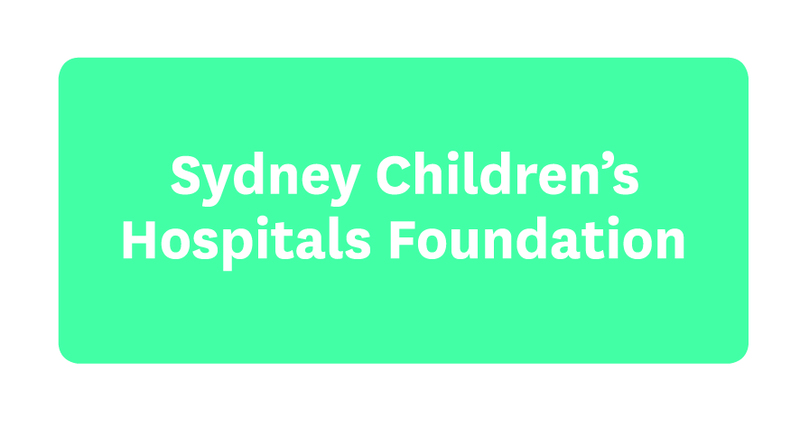 He needed urgent specialist care for a suspected stroke, but the family live in regional New South Wales, so he was airlifted to Sydney Children’s Hospital, Randwick. 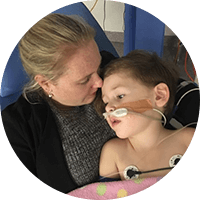 Then came the devastating diagnosis: an aggressive enterovirus had attacked Blake’s brain and spinal cord, leaving him paralysed and in respiratory failure. After eight days fighting for his life, Blake was stable enough to leave Intensive Care. Blake still had a long road ahead. He had lost almost all movement and basic functions, and his parents were warned there was only a 2% chance he would walk again. Supported by the Rehab2Kids team, Blake slowly made progress. He learned how to lift his head again, to sit and stand up and eventually even to walk, with assistance. He also worked with Occupational Therapists every day to regain fine motor skills such as holding a pencil. By the time Blake finally went home, he was ready to start school. He is still an outpatient with Rehab2Kids but he is improving so well he recently took part in his first athletics tournament!